The hotel is located 5 km from the center of Rzeszów, Hotel Forum is a great base for exploring places like Iwonicz, Bieszczady Mountains, Tatras, Slovakia. Nice and friendly staff will make the stay a pleasant and enjoyable experience. The hotel is located on the National Road. 9 in the loom, and the border crossing at Barwinek. The hotel is just 12 km from the airport. 50 meters from the hotel there is a bus MPK. The hotel offers single, double, triple rooms with breakfast and access to free Wi-Fi, TV, and telephone. Guests have access to a secure car park. Each room has a TV - TV, telephone and private bathroom with shower. Free Wi-Fi, both in the rooms and restaurant allow guests to comfortably receive emails. Room service will allow guests to order a meal in your room. The restaurant serves regional cuisine, Polish, and dishes from around the world. From Monday to Friday there are business lunches, and on Sundays and public holidays | family dinners. High quality service will make your stay is enjoyable. It has a warm family atmosphere making you feel at home. The traditional Polish hospitality will make you spend an unforgettable stay here. For business purposes the hotel offers a conference room, banquet and club, equipped with projector, screen, flipchart, sound system, microphone, air conditioning. All rooms are designed for meetings, seminars, conferences, promotion, interviews, shopping and business meetings and special events. 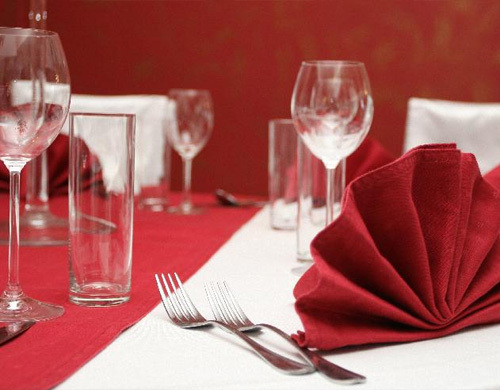 The hotel also offers catering for the guests of the conference and catering services in the modern restaurant. 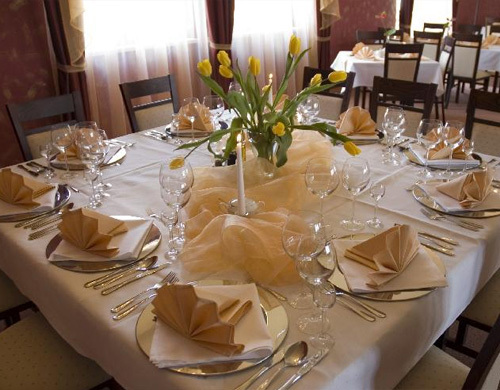 The Horyzont hotel is located 5km from the center of Rzeszow, at the road no 9.